Since 1995, JOY & PEACE has been an emblem of quality European footwear, serving our prestigious JOY & PEACE ladies with Italian footwear craftsmanship. Behind every design, JOY & PEACE brings special memories of joy, love and peace while journey through life with its footwear, bags and accessories. 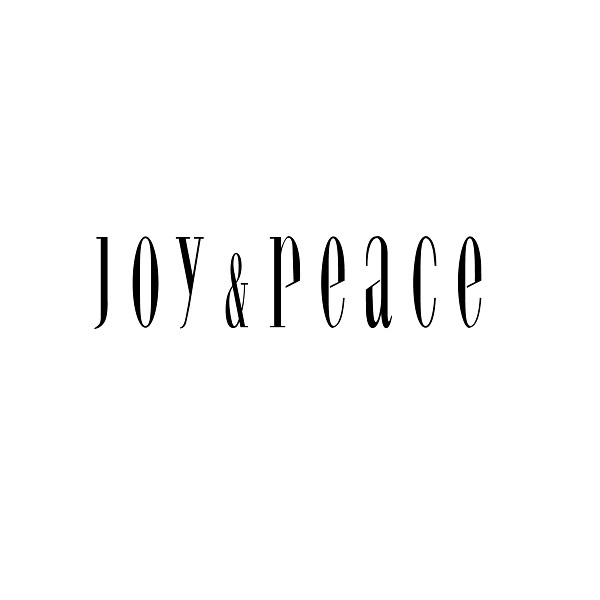 Today, with over 400 shops in Hong Kong, Macau, China and Malaysia, across over 100 cities, JOY & PEACE is one of the largest, most popular brands in the region. We continue to grow by applying our fashion viewpoint and accessing the finest quality shoes and bags, all for our devoted customers.